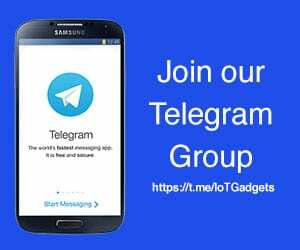 The next Tizen based wearable we are waiting for here at IoT Gadgets is the Samsung Galaxy Sport. Now, the Galaxy Sport has received FCC approval in the US, with a code name ‘Pulse’. This is a solid indicator that the release is imminent. The Galaxy Sport has already been granted EEC certification in Russia and more recently NRRA certification in South Korea. 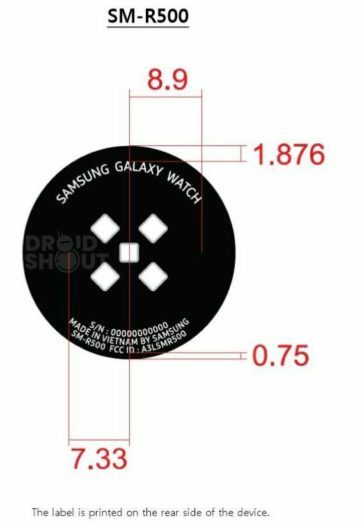 In the fillings, it is referred to as a “wrist device” and has a model number of SM-R500 and SM-R500X. This type of numbering sequence falls in line with what Samsung “do”. Also, we have confirmation that it will support Wi-Fi 802.11 b/g/n and Bluetooth connectivity. 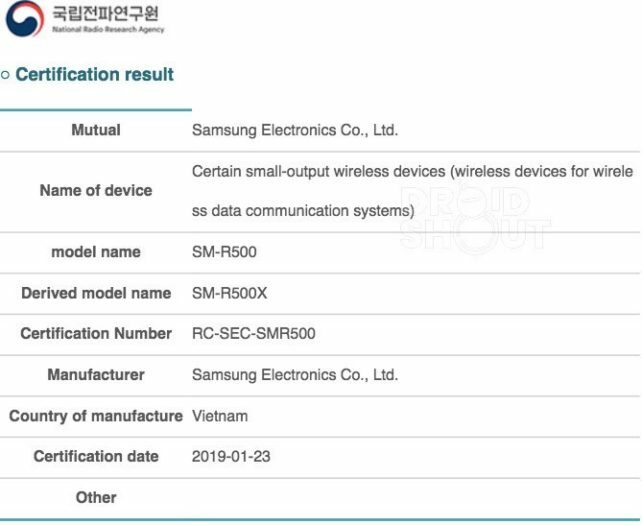 Along with the Galaxy Sport FCC listing, a wireless charger has been spotted named ‘TX PAD Pulse’ with a model number EP-OR500 – available only in black. Samsung is also said to be working on a couple of other devices with models SM-R370 and SM-R375. We expect these to launch as a new Galaxy Fit fitness tracker. Previous rumours suggest that the Galaxy Sport will be quite similar in hardware specifications to its other siblings. What we know, It will be Powered by the Tizen OS and have 4GB Storage. 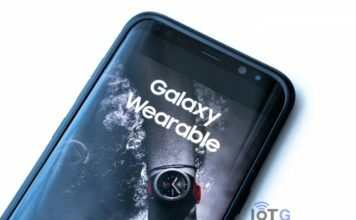 The difference will be the Galaxy Sport will be running Bixby voice assistant at launch. We would expect it to have water resistance up to 50 meters of depth. In 2017, the Gear Sport was released. 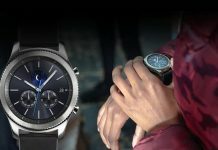 Now, following Samsung’s two year wearable release cycle, 2019 is the right time for it’s sucessor. 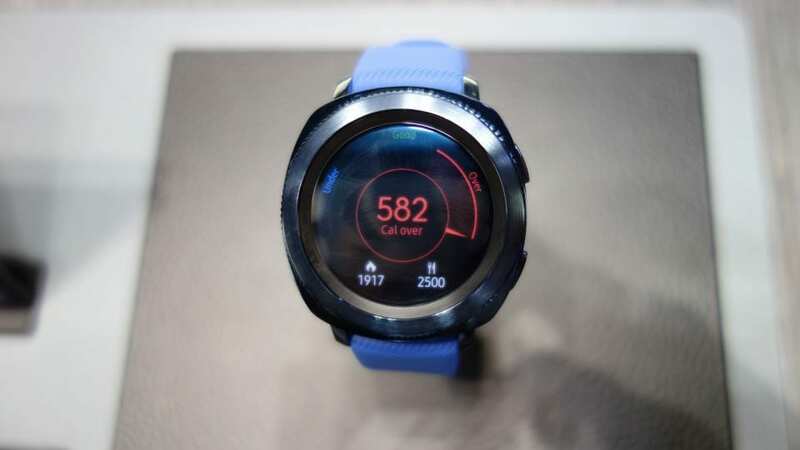 The Galaxy Sport smartwatch and Galaxy Fit fitness tracker are expected to launch at the Samsung Unpacked event. 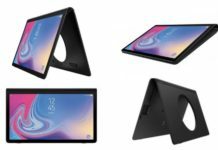 This is scheduled to take place in San Francisco on February 20th, alongside the Samsung Galaxy S10, Galaxy S10 E, and Galaxy S10 Plus.